15% Off M-F. Excludes Holidays. 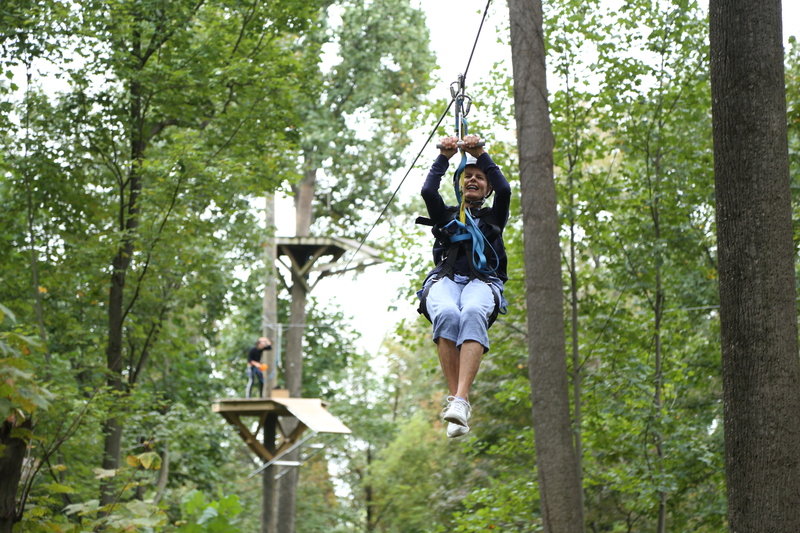 Soar through the trees on 600+ ft of zipline, and race around our pedal cart track! 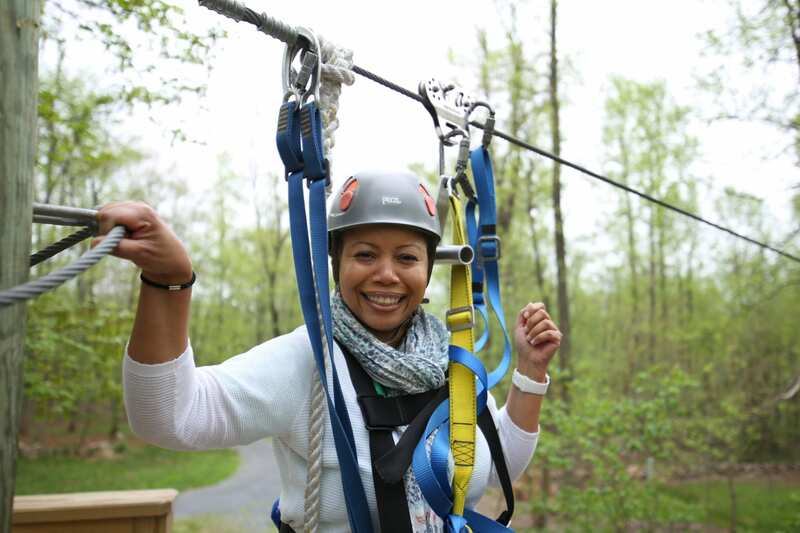 Soar through the trees on 600+ ft of zipline and climb our multi-faced climbing tower! 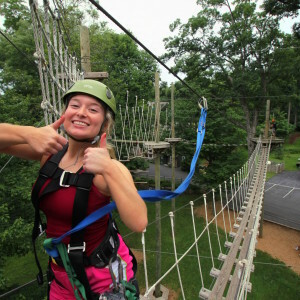 Soar 600+ ft of zipline, and climb through 22 Elevated Obstacles in our high ropes course! Soar through the air, navigate high rope challenges and experience wildlife and archery in a unique memory making way! Soar and swing through the air and navigate your way through high rope challenges- a high adventurers dream! Soar through the air, navigate high ropes obstacles, and rappel down our climbing tower- satisfy your inner adventurer! Soar through the air, navigate your way through high rope challenges, and climb to your hearts content!